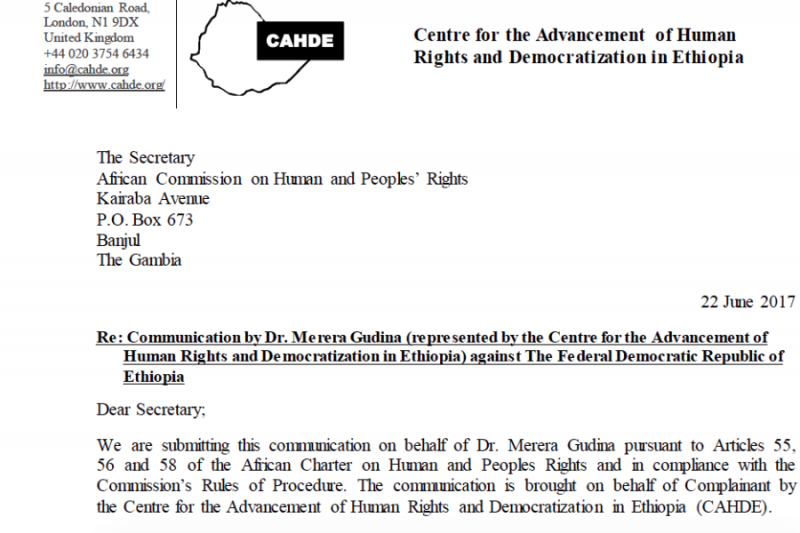 Media Rights Agenda and Others v. Nigeria, African Commission on Human and Peoples' Rights, Comm. Nos. 105/93, 128/94, 130/94 and 152/96 (1998). The African ommission on Human and Peoples� Rights (ACHPR) is one of two continental bodies charged with protecting human rights in Africa and interpreting the African Charter on Human and Peoples� Rights (African Charter).